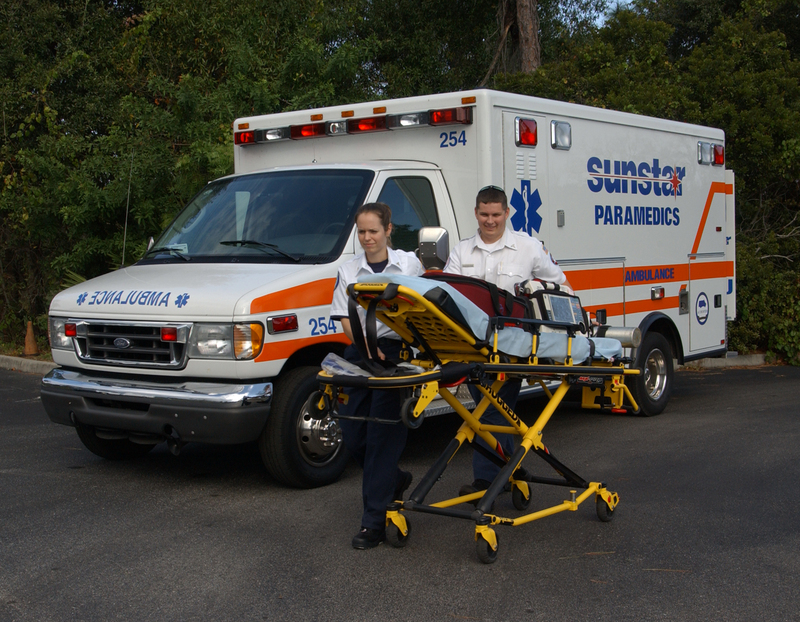 Medical emergencies can occur suddenly, especially during difficult financial times. Thankfully, persons without health insurance can take advantage of the options available for them to get help from an emergency Medicaid plan. 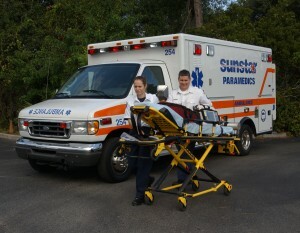 This emergency care plan is designed to assist those who need urgent medical attention but they don’t have an insurance coverage. Continue reading to find out about the requirements for completing an emergency Medicaid application. Emergency Medicaid care is offered as a special part of the state’s Medicaid healthcare plan. This plan generally covers health problems that could permanently reduce someone’s quality of life if the diagnosis is unexpected and sudden. For instance, a woman can get emergency care if she is not aware of a pregnancy and goes into labor. In other instances, someone could receive serious injuries such as a ruptured organ or severe head trauma in a motor vehicle accident. There are many different ways to submit an emergency Medicaid application. The local social service offices handle Medicaid applications in most states. But, you can also get help from a hospital, doctor’s office, mental healthcare provider and through the state’s Medicaid services website or over the telephone. Each state has different options available for the applications. First, you have the option of applying in person at the local social service department in your state. You have to provide certain documents such as proof of income, personal identification, Social Security card, proof of home address and finances. Once all the documents are submitted, you will get a case number. You can use this number when checking the status of your application. Another option to take would be to call the local Medicaid office. In this case, you must have the required information on hand before calling. There is also the mail-in option. Bear in mind that the mail in applications usually takes a longer time to process. The hospitals and medical clinics also help patients with emergency Medicaid application. For this option, you are required to provide your latest pay stubs, a utility bill, personal identification and bank statements. After submitting the application, you might get a temporary emergency Medicaid card until the permanent one is issued. In addition to those options, you could apply online at the state’s Medicaid website. This option is much faster and convenient. You would supply the same information that is required by the local office when completing the application.